Abi Wade would probably be happy never to hear the name Kate Bush again. Sure, as a strong female singer of wistful, darkly tinged fairy tales, Wade must be resigned to comparisons with the crazy-haired British legend, and of course Bush is a wonderful icon and influence. But Wade is most definitely trying to plough her own furrow; and the fact that she’s doing it with a cello is kind of hard to overlook. When I first saw Wade live on stage, cello between her legs, an electric buzz spread through the venue before a note was struck. As the opening song started, the expected surge of strings never came. That cello was not being played in a conventional way. Kick-drum head in hand, Wade rapped up and down the body of the instrument, filling the venue with a dense weave of percussion. Using a loop pedal to build the layers into a wall of dreamy rhythm, the cello’s song teased us in an audacious intro so that we were aching for the vocal to begin. Wade’s ability to twist sounds you’ve heard many times before into something truly new and compelling is a rarity. Wade is yet to release an album, although last year’s debut EP And Blood and Air certainly planted a flag on the horizon. 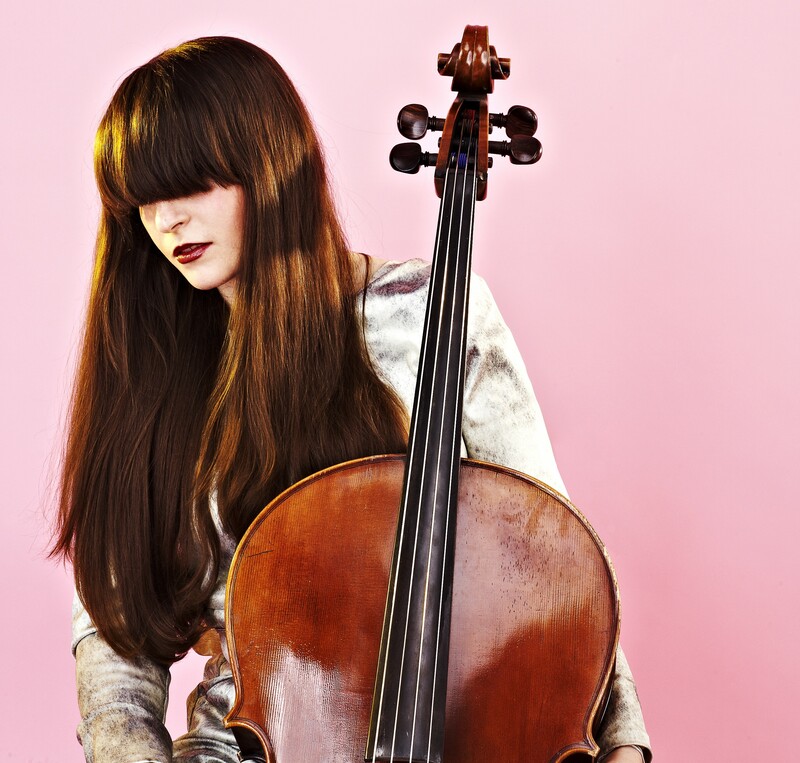 Since then she has toured the UK and Europe with Patrick Wolf, released the single Heavy Heart on vinyl, played extensive festival dates and supported acts such as Other Lives, Sea of Bees, Deptford Goth and Dan Mangan, and played a gig backed by a 22-piece orchestra. Last month new single The Boxer was released to acclaim, complete with a beautifully dark music video. Wade is on her way, and you’ll be seriously smug if you start spreading the word first. It is encouraging to see acts such as Wade break through in an anxious industry that all too often opts for the safer route. Having built a solid foundation over the past year, 2014 should yield Wade’s best work yet, with multiple international support dates and her debut album underway. After the dance beats and sweet solos of the summer, Wade’s complex, rich sound is perfect winter music. As the nights draw in, Wade’s songs feel like the leaves swirling on a cold breeze – and when you wake up in the morning, you’ll still find strands of night music clinging to your brain.